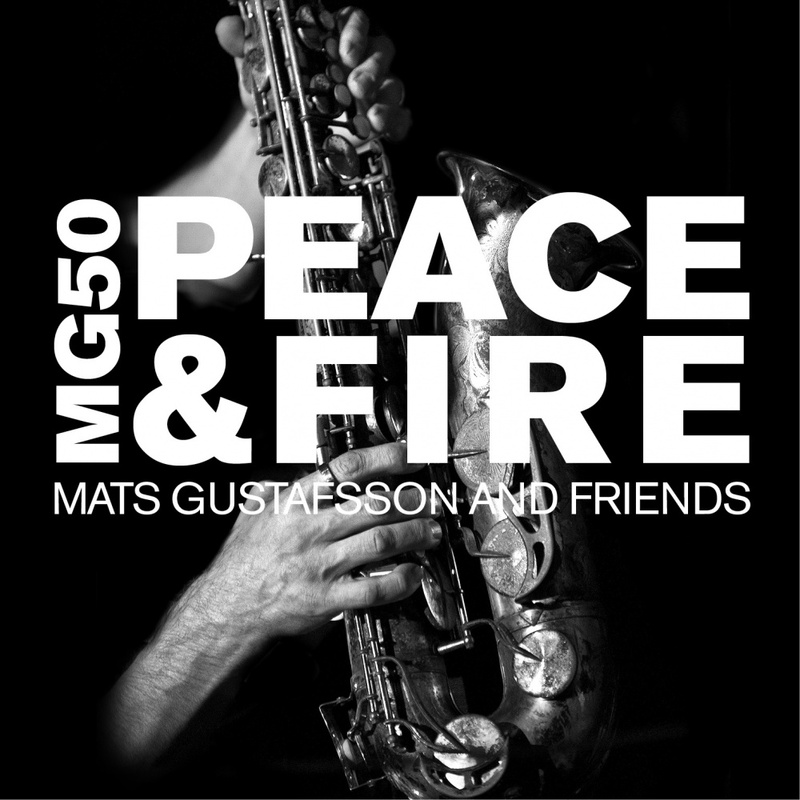 In October 2014 happened a big 3day-celebration in the Viennese venue Porgy&Bess for the 50th birthday of MATS GUSTAFSSON - saxophone player extraordinaire in contemporary (free) jazz, for instance with THE THING, FIRE!, and in various duo/trio/ensemble-formations. Many musicians Gustafsson played with or currently plays with were invited to join in various formations. Molting Slowly (without Noticing) - Fire! Exit Part Two - Fire! Would I whip - Fire!